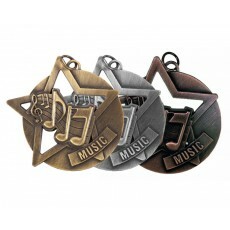 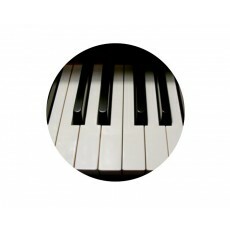 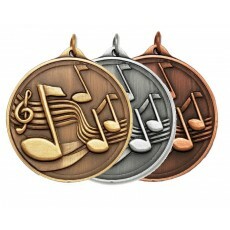 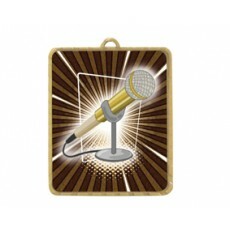 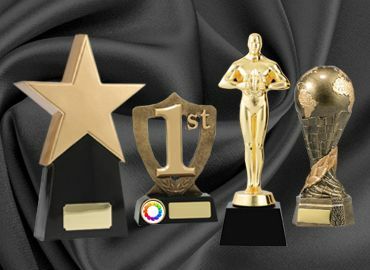 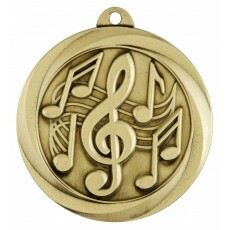 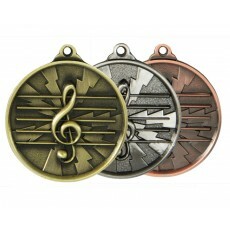 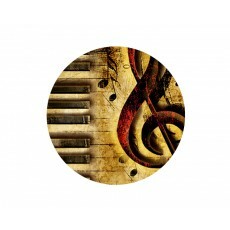 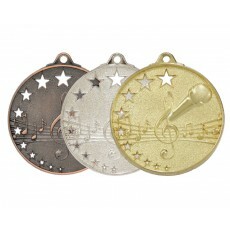 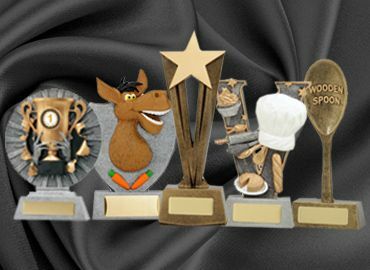 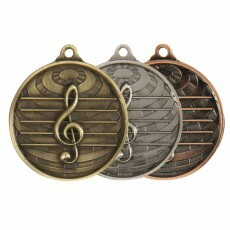 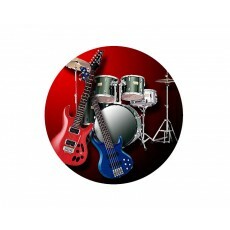 There are hundreds of styles of medals available for music. 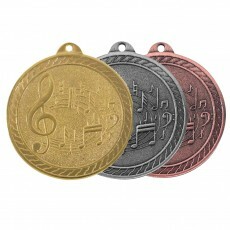 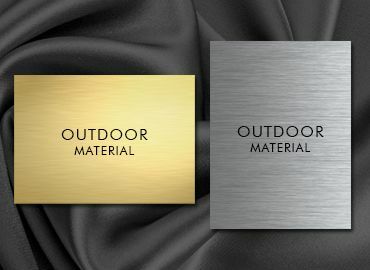 They are available in gold, silver, and bronze. 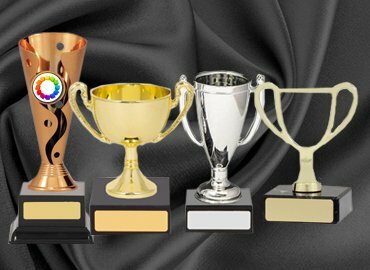 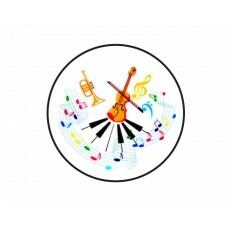 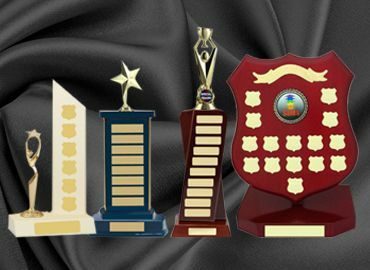 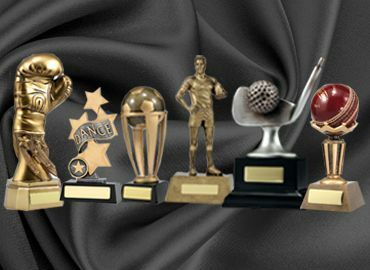 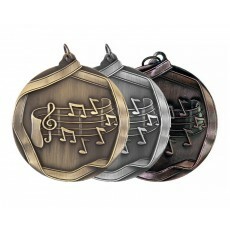 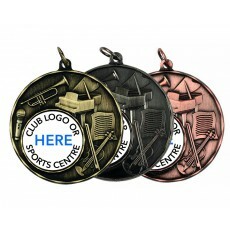 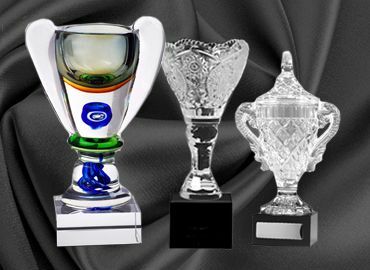 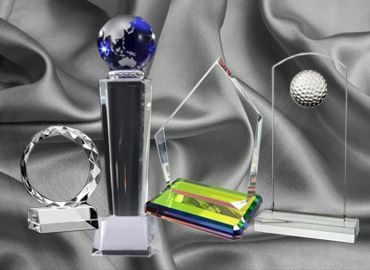 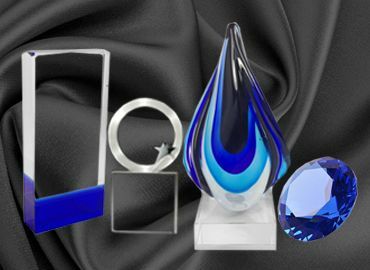 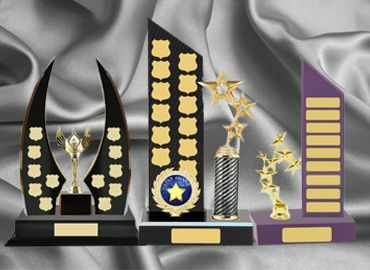 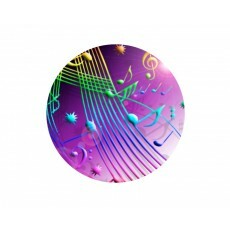 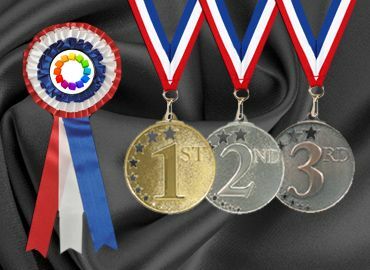 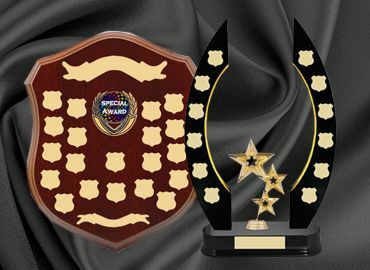 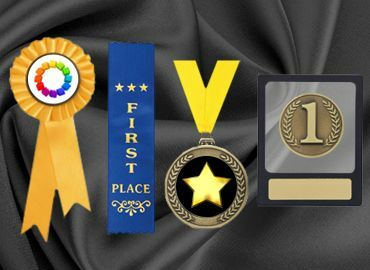 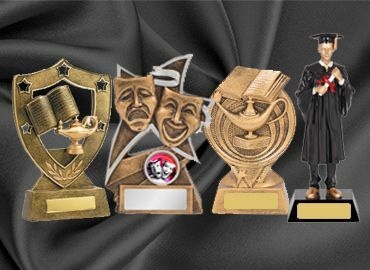 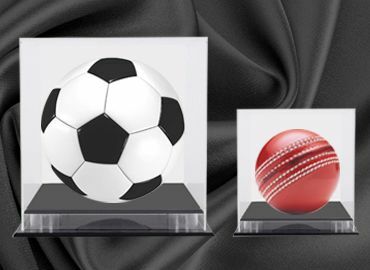 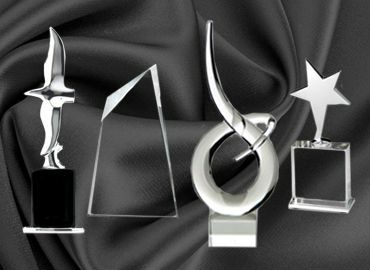 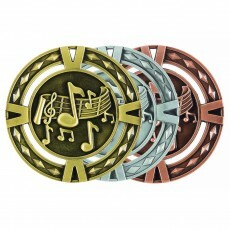 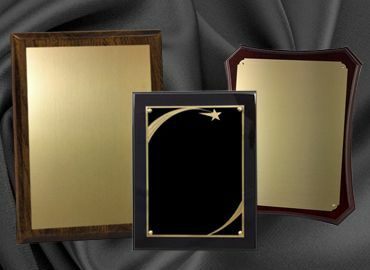 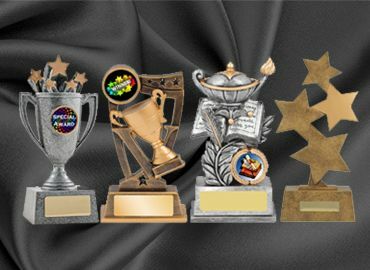 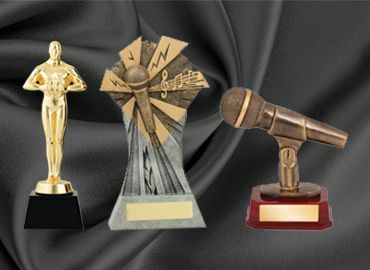 The music medals come in 2 main formats one being sculptured with the design of the sports category in the metal mold and the other with a 1” or 2” circle space to fit your club, organization or school crest in the form of an acrylic button. 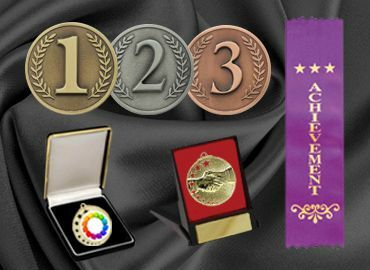 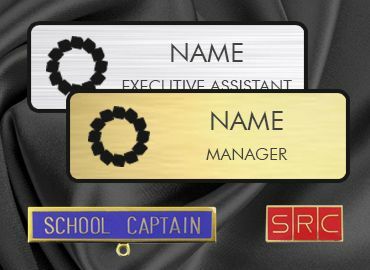 The acrylic buttons are also available in all sports and can be attached to a generic medal to make it the sport or category of your choice. 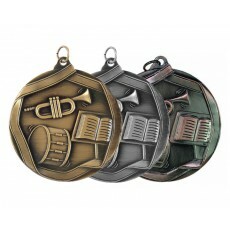 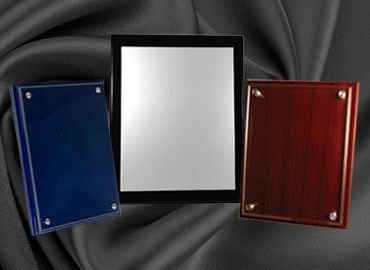 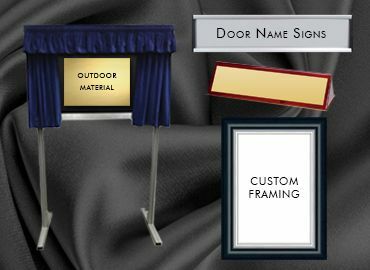 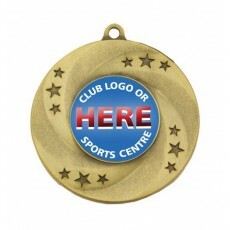 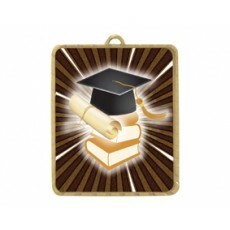 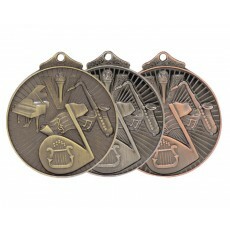 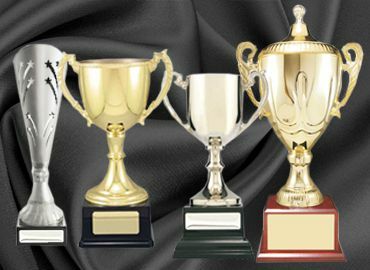 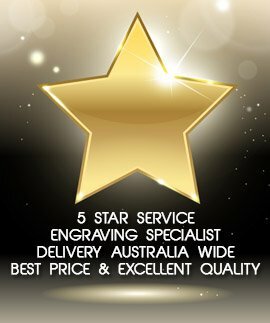 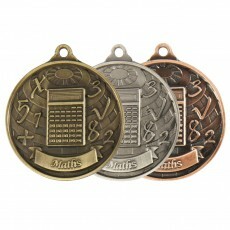 The medals can be engraved with your message and also, we can provide a ribbon of any color.